Now, when I try things for the first time, I usually disguise my trepidation by going large. My first ever pork pie is no exception to this rule. So, instead of individual pork pies, I made one big man-sized pie with three boiled eggs. 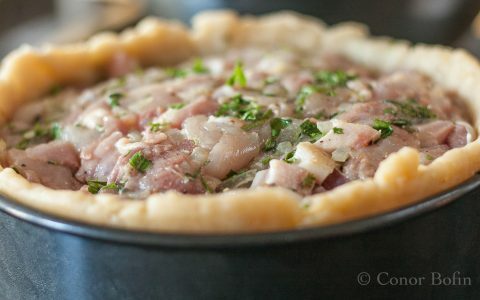 The pastry is identical to that used in my Chicken and Pancetta Pie cooked previously. 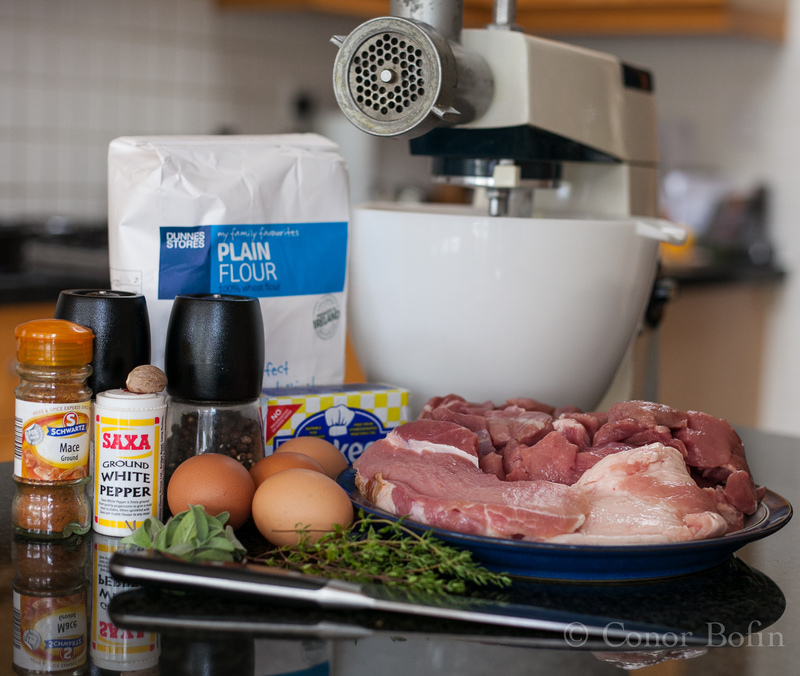 To save you the trouble of jumping around the site, here’s the entire process for Man Size Pork Pie. Pretty impressive ingredients shot, don’t you think? The mixer looks pretty military and manly. A small amount of highly concentrated chicken stock. Or you can use ordinary chicken stock and some gelatine. Make the filling up first. Hard boil the eggs. This shot is an opportunity to show off my lovely copper pot. Inexcusable, I know. 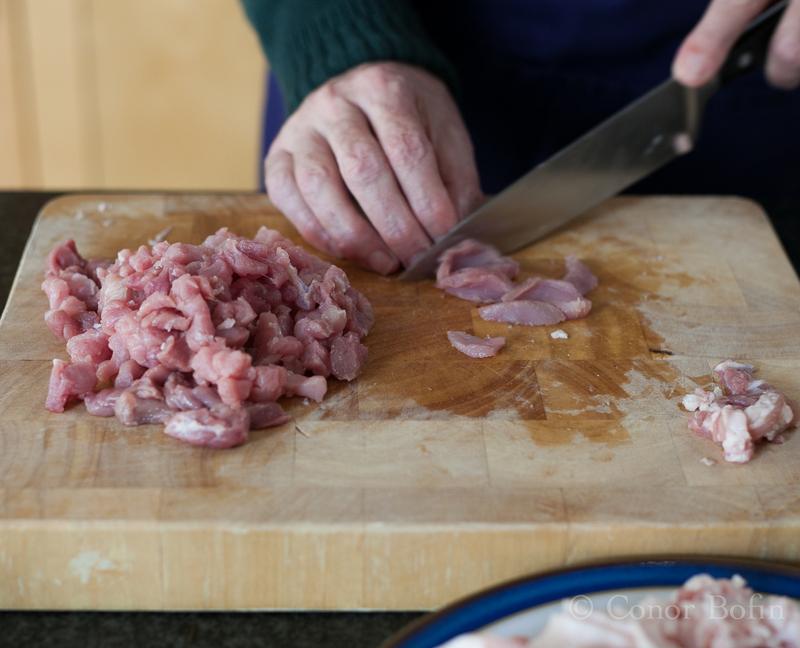 To get the right consistency, chop about half of the pork and half of the bacon into small pieces. This chopping takes ages. Perhaps I should have made a smaller pie? Roughly chop the rest and feed it, along with the fat, through a mincer with medium plate fitted. This is the only place you will find me mincing. This is a man pie! 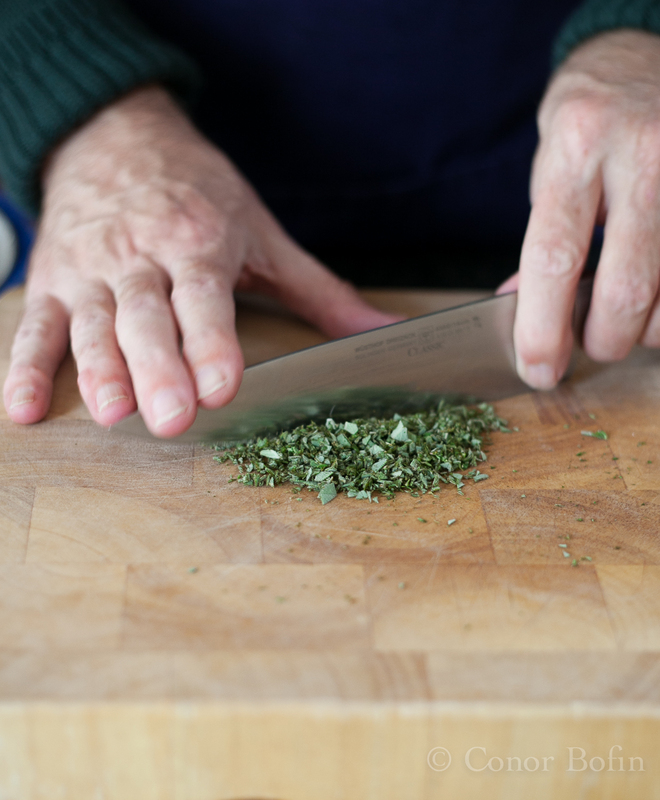 Chop the sage and thyme. I would have used more, if I had more. Story of my life. Side note on sage and thyme: You nay have noted my being a little vague on quantities. This is because I used all the remaining sage and most of my thyme to get this done. If I had more, I would have used more. Peel the eggs, being careful to remove all the shell. 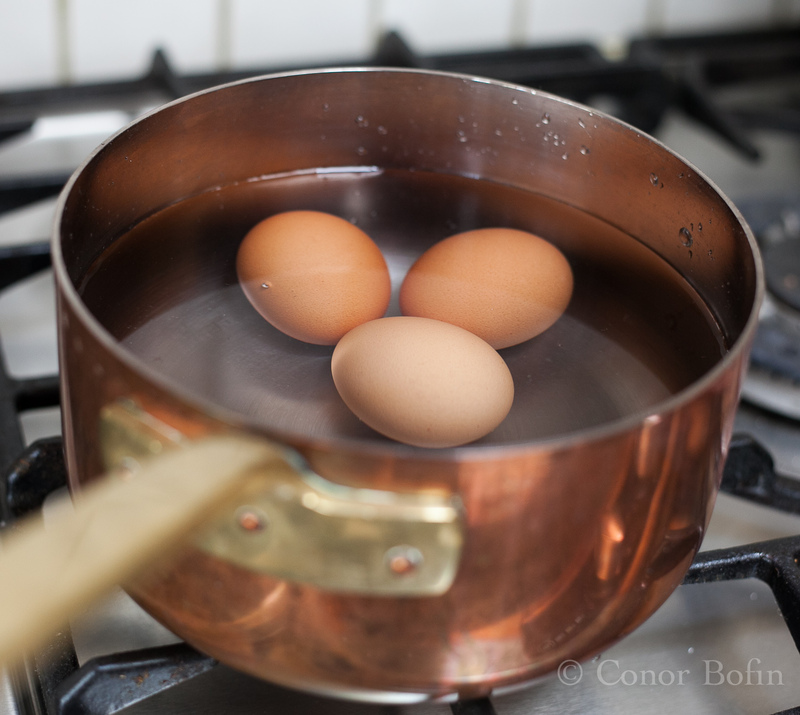 You didn’t need any instruction on boiling the eggs, did you? Add the rest of the meat and other mix ingredients (not the eggs) to the minced meat. Mix them to combine. Next, concentrate on making the pastry. At this stage, you should turn the oven on to 200º C (400º F). Get the saucepan out again. Add the water and lard. Lard melting and combining with the water. Another saucepan shot excuse. Just before boiling point, add this mixture to the flour. That lard is hot, hot, hot. The next bit involves some pain. Man up! Mix the flour lard water mixture into a dough. 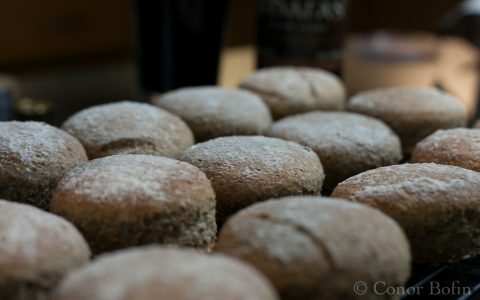 You can do some of this with a big spoon but, you will have to scald your hands towards the end, if you want a good consistency. Like I say, MAN UP! this is a man pie. 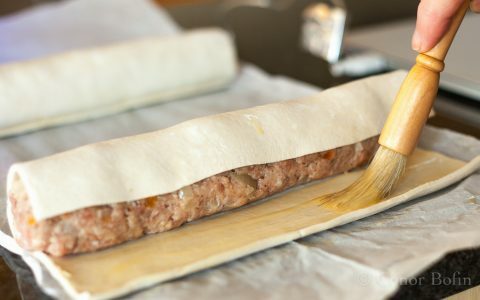 Cut a quarter off the pastry and wrap it in cling film. This will be the cover. Quickly mould the rest of the pastry into the springform mould. Get it as even as your clumsy man-hands will allow. Your poor pinkies will be tingling after the pastry scalding. Add half the mixture to the pie. Then carefully and artistically (as artistically as manliness will allow) place the eggs in position. Nice even egg spacing. It prevents fights when you eventually cut the pie. Add the rest of the filling, packing it down to fill the pie. Roll out the lid and place it on top. At this stage, you will realise just how big this pie is. 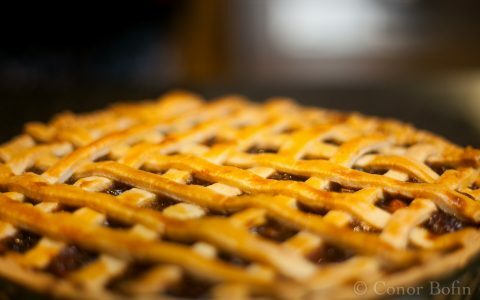 Crimp the man pie edges. You will be forgiven for making a clumsy edge. That’s the man-way. Don’t do anything fancy. We will not approve. Possibly the original pie hole. Designed to allow the steam escape. Use the handle of a wooden spoon to make a breather hole. Then place the pie in the oven for half an hour. Turn the heat down to 170º C (340º F) and go away and sit in your garden shed (man cave) for an hour. Return, remove the pie and paint the crust with the beaten egg. Place the pie back in the oven and go back to what you were doing in the man cave for another half an hour. When you get back, the pie will be cooked to perfection. The perfect pork pie. Though, it is pretty large. Let the pie cool. Place it in the fridge overnight. Stick a funnel in the pie hole and pour in some highly concentrated chicken stock to fill in some of the gaps that occur in the cooking. Give this a couple of hours to set. Note the different lighting in this shot. That’s because it was 06:30 AM. A manly time to be up and about. Serve the pie with some nice salad stuff. That will appease the non men amongst you. Reward yourself with a glass or two of wine while you are at it. Man or no, I highly recommend that you give this man-sized pie a go. Delicious! Easy Oriental Part 13. Lucky or not, it's Dad Thai. That’s impressive! I have a 6yr old daughter who loves pork pies and helping in the kitchen. Must have a go!! Be sure to bring her friends over. It’s a pretty big pie! The only issue with adding the stock is that one can’t have a go at it while it’s hot. Good point. Dammit. I think two pies may need to be made. The large one for tomorrow and a smaller one with no stock for when it’s done! Thanks Conor. Thanks for sharing, Thanks for single handedly being responsible for making me lick my screen in work…………………………..
Ha! Thanks Rory. I had it for dinner one day, lunch the next and dinner again on the third. If I had known you were going to like it so much, I would have sent you a slice. Easy to say that now Conorr!!! Tell me this though…is this doable with shop bought short crust? Right,,,I’m sold!!! 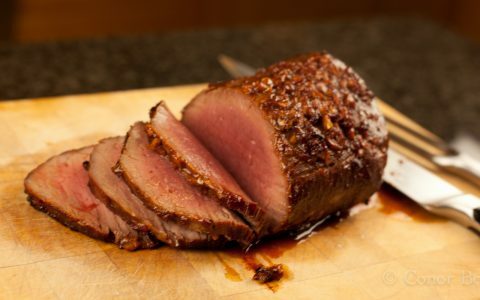 I’ll stop licking the screen and go make one instead! I’m with you on this. Eggs are not optional. I wonder if gluten free flour would make a decent hot water crust… Nice pans, by the way. Very manly. I would be afraid to advise. Give it a whirl. The worst that can happen is a big, gloopy, tasty mess. He makes a pretty mean looking pie. Devious thought on the continuous egg too. Not a huge lover of pork but this is tempting me! It will get you over to the dark side. Look on it as egg with a bit of pork…. This is pretty impressive! Love your captures of the process. I believe my husband would love one of these… Thanks for sharing! Your husband might love a quarter or a third of one of these. They are pretty vast. There should be enough left over for you to have a slice. 😉 Have a great day! You didn’t get any liquid leakage. I had a minor disaster when i did this – the pastry had a split and the liquid leaked out everywhere. Some trick photography ensued…. My springform baking contraption is pretty forgiving. Not to say I am above a bit of trick photography myself. Wow this is really beautiful. You always amaze me with how simply you break down some of these dishes. Lovely photos. It’s always easy when one breaks it down. A production manager here used to say when she was faced with a wall of work “Eat your elephant, one bite at a time.” Sage advice. That is indeed a manly-man pork pie. My small family would be eating it all week long! As was ours. Tasty all the same. If I weren’t out on the bike so often, I couldn’t afford to eat stuff like this. Praise be for the bike! Good lord. Yes please. 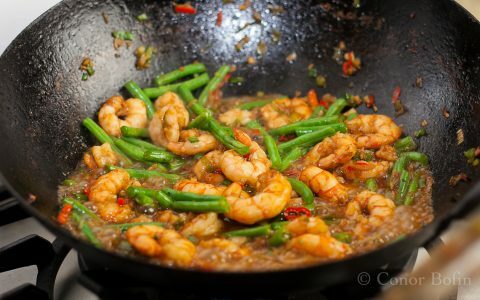 I’m so hungry (going to a free tasting menu evening tonight) and would stuff this right down my throat… By the way, have you seen my new website? If you fancy reviewing a suitable coffee stop in your area I’d happily have you on board! That sounds like a bit of fun. I am following on FB but have neglected to visit the site. I will rectify. I want to make a meat pie! 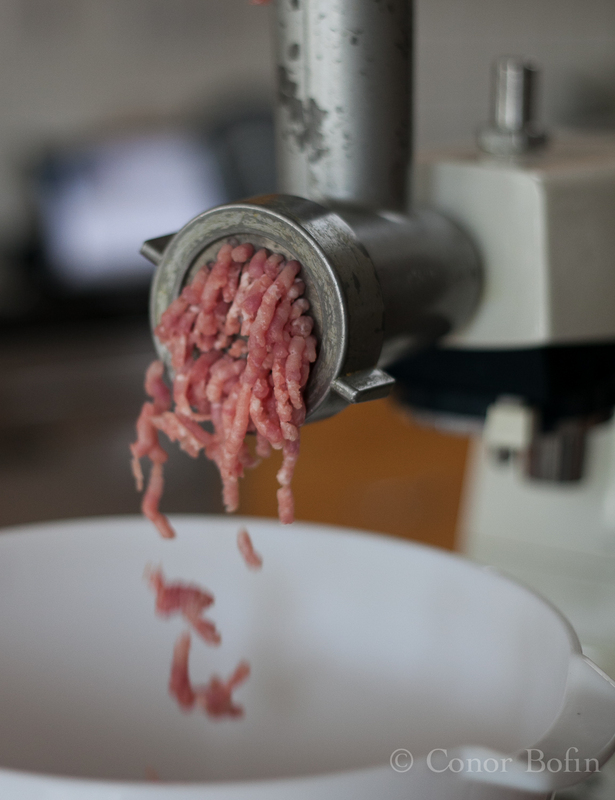 I hope to get a meat grinder attachment for my mixer, so this might be on the list. I was so surprised with the broth and the funnel. Well played, as always! That broth is highly concentrated and will turn back to jelly when it cools a little. Delicious. A dash of bitters would do no harm at all. Good call. Oh my. I pinned this. 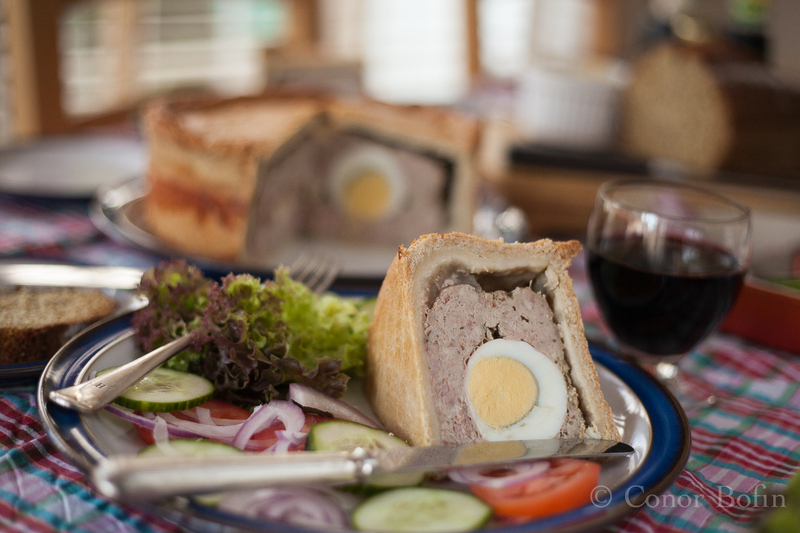 I love pork pies and it’s on my list of things to try. 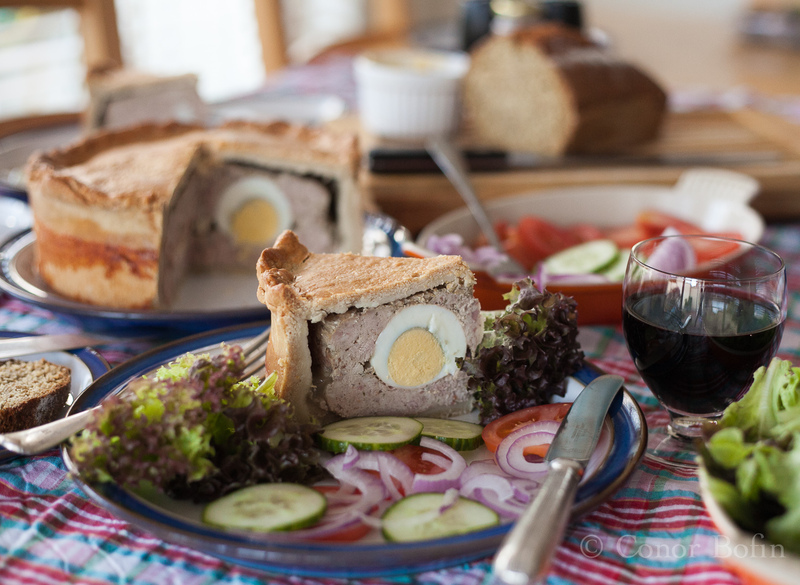 I love this recipe and the egg makes sense even though I’ve never had a pork pie with egg. I mean, they invented the scotch egg so why not this? Nicely done! Thanks Virginia. I got lucky on the slicing, bring able to display the half cut egg. Always nice when it works out! Love the plated shot with the echoed egg and the pouring shot of the hot lard into the flour. 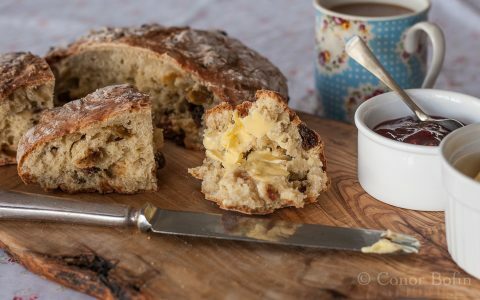 I am curious about the technique of making the dough — I am familiar with adding flour to boiling water with fat (to make dough for eclairs or puffs — not very manly), but not the other way around. Would that give the same result? 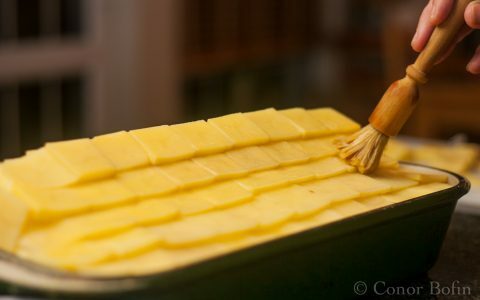 Is it needed for the texture to line the pan while the dough is still hot, or is that just for manliness? I like how the airhole doubles as a stock insertion point. 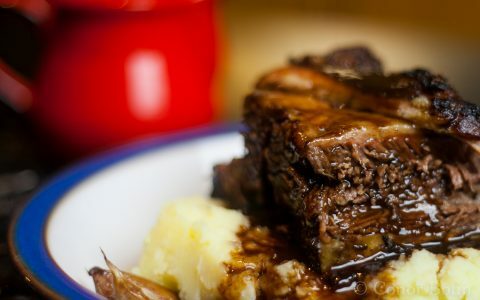 Would pork stock be nice or would that make it too porky? Thanks Stefan. As ever, good questions. I’m not sure how the dough would turn out the other way around (flour to water/lard). The dough goes very brittle when the temperature drops so everything has to be done while it is still pretty hot. In reality, I only adopted the manliness for this bit as it has to be done anyway. Anything that makes it porkier would be good. The stock was extremely reduced as one needs it to form a jelly as it cools. A fun project for sure. Hmmm I just realised that the flour to water ratio may be off for the other way around. If you use pork foot (trotter) for the stock, it will have lots of gelatin so less reducing will be required. True indeed. They make up about 90% of the thing too! Thanks Meggie. It was one of the more fun projects of late. I was pretty happy with the outcome. Though, my cardiologist might disagree. I totally agree with your cardiologist, but a couple of extra laps on the bike might do the trick and make him happy. Hi Conor, looks delicious as always and an epic feast of man sized proportions for sure. I doubt there’s anything better than Man-Sized pies and yes, I can see the blokes of the world nodding their heads in agreement! Love the addition of the boiled eggs too, not sure if that’s a usual thing (being an aussie,) nonetheless I like it!!! Now THAT is a slice of pie. A manly size pie slice, Man Fuel. As you would expect. Hi Marta, that looks like I have succeeded. The pie itself was pretty moreish. 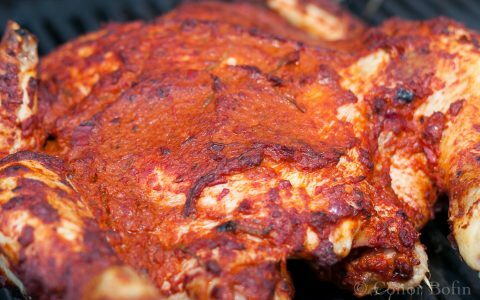 Thanks a ton for the crazy good recipe. Though I’d use ground beef instead of pork. I love having you visit and comment. You do my ego a lot of good. This looks and sounds amazing – I’ve never had a pork pie before but now I think I just may have to have one! Thanks Frugal. Do give it a go. I’ve never had pork pie but yours certainly does look wonderful. Karen, you should try it. It’s pretty easy to do, though it does take a long time. They can be really excellent. this is what a real man pork pie shoud be !!! Damn. And I mean that in a good way. Thanks. It was one great pie.